Summary: Set in 1980’s New York, Sherman McCoy, a wealthy NYC bond trader, and his mistress are involved in a hit-and-run in the Bronx, sparking a racially charged trial and tabloid battle. Summary: Set in The Great Gatsby‘s West Egg, Laurel Estabrook’s attempt to recover from an assault leads her on a quest to understand how a celebrity photographer ends up destitute after finding a collection of his photographs in a homeless shelter. Summary: Granting the wish of his dying father, Will McLean attends Carolina Military Institute (i.e.”The Institute”) in Charleston amid serious doubts about the military and must confront a secret organization that is rumored to exist on campus. 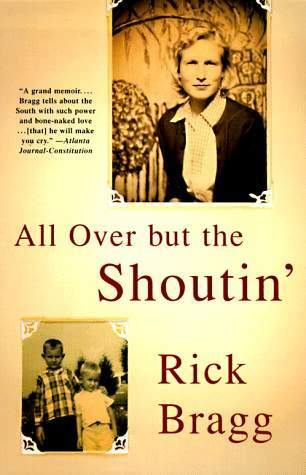 Summary: Bragg recounts his childhood growing up destitute, with an alcoholic and mostly absentee father, in rural Alabama. 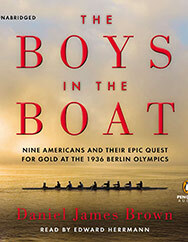 Summary: The true story of Joe Rantz and his University of Washington teammates’ quest to win gold in the men’s eight rowing event at the 1936 Berlin Olympics. 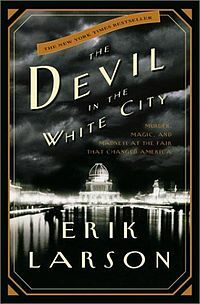 Summary: The true story of the creation of the 1893 Chicago World’s Fair and the serial killer masquerading as a doctor who cast a shadow over the proceedings. Summary: The true story of Walls’ childhood growing up with eccentric, nomadic, irresponsible parents. 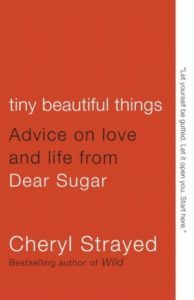 My Thoughts: This was the first memoir I ever read that truly stuck with me. 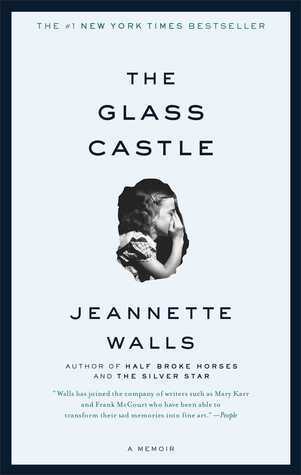 Walls writes about her bizarre childhood with humor, a sense of normalcy (not sure where she got this from! ), and, amazingly enough, a bit of appreciation. And, the stories are just outrageous. 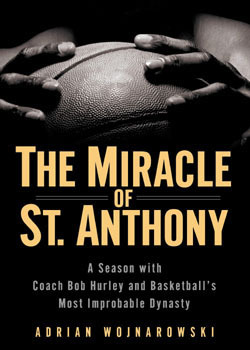 Summary: The Miracle of St. Anthony chronicles Coach Bob Hurley (father of Duke basketball legend Bobby Hurley) and his nationally ranked high school basketball team. Summary: A portrait of the personality type that enthusiastically chooses a career with 1 in 4 odds of death: the Navy test pilot and the earliest participants in the U.S. manned space program. 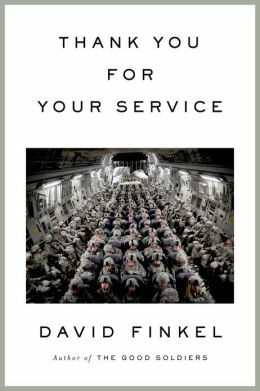 My Thoughts: I figured a 350 page book about Navy pilots and the space race would bore me to tears. 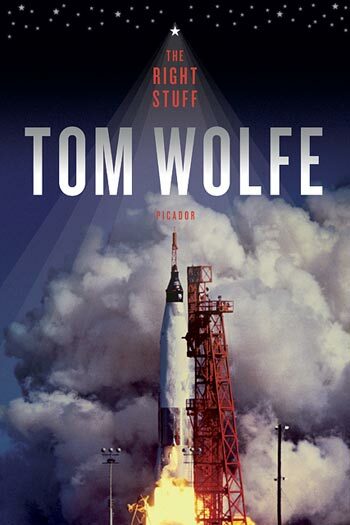 But, true to Tom Wolfe form, The Right Stuff is mostly (very funny, incidentally) social commentary on the personalities in these professions and the general public as a whole during that time period. Needless to say, I was far from bored to tears. Summary: An expose type account of life in extreme Mormon communities that still practice polygamy. My Thoughts: I’ve never been particularly interested in Mormanism or religions in general, yet was still awestruck by this book. Krakauer takes you inside the history of the religion, as well as into numerous extreme modern-day situations (including a family murder where the killers said their religion directed them to do it). 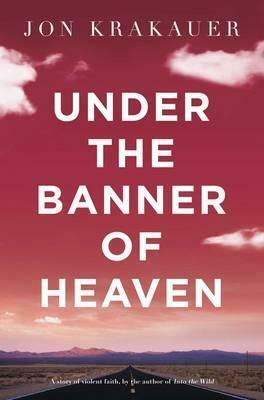 Under the Banner of Heaven is definitely a case of truth is stranger than fiction and Krakauer’s writing made it an even more exciting read. 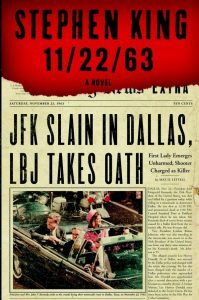 Hey Sarah – I agree with so many of these – love Chris Bohjalian’s books and this was my favorite. Have you read Trans-sister Radio. Found it fascinating and hard to put down. 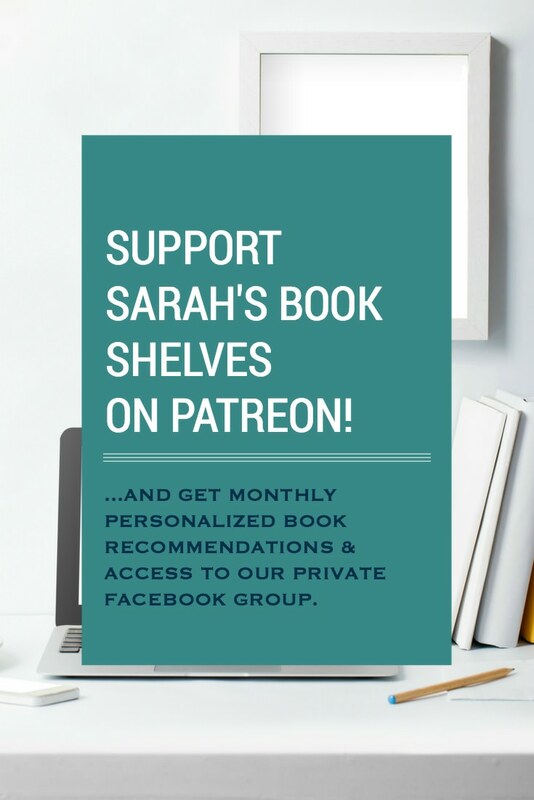 Thanks so much for visiting my blog – and for checking out so many different parts of it! Think about adding The Tender Bar to your All-Time Favorites. Hope you read it. I read 98% fiction and this book is a memoir. I’m reading Sweet Bitter right now–started it yesterday and can’t put it down. Interesting because Union Square Cafe was my favorite NYC restaurant –first went there in early 90’s. I sat in the front window just once and it was during a snow storm and I loved it! Love your blog–I agree most of the time and I love your recommendations. I loved Tender Bar! But, I read it so long ago that I’m hazy on the details, but I do remember loving it when I read it. And I just finished Sweetbitter and loved it! So awesome that you’ve been to Union Square Cafe! The Gold Coast, Beach Music, Nineteen Minutes, The Double Bind, Devil In The White City are all excellent and some of my favorites too. We’ve the same taste. DO read Shadow of the Wind by Carlos Ruiz Zafon (and the two others in this trilogy). You will be glued. Awesome and thanks for the suggestion! May I suggest you avoid John Hart’s “Redemption Road.” The story is so contrived and implausible. I had no feelings for any of the characters except maybe Channing at times. There is gratuitous violence and abuse along with mind-numbing situations (again, unbelievable). I don’t know how this one manages 4.5 stars on Amazon. I got as far as page 95. 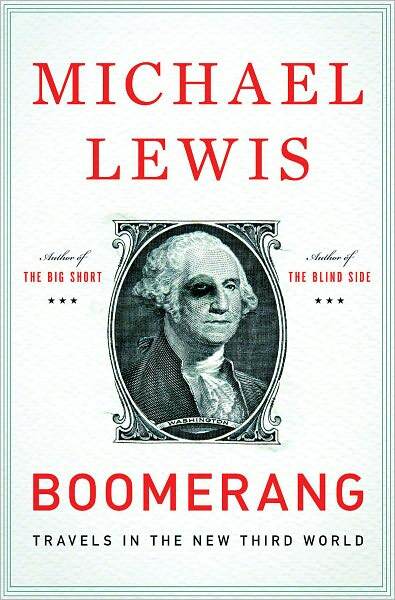 There is so much better out there from the likes of M. Connelly, D. LeHane, S. Turow, et al. Save your time and money. Great blog! If you like Lords of Discipline, check out A Sense of Honor by James Webb. If you like Bonfire of the Vanities, check out A Man In Full- it’s Tom Wolfe’s best work, IMHO. Also, on the historical fiction front, 1812 is an amazing, vivid detail of the war that almost cost our young nation it’s independence! Can’t wait to get all your update! Thank you so much – I appreciate it and love hearing from readers around the world!